We maintain the highest levels of care regarding health & safety. In recognition of this, Elizabethan became a SafeContractor in 2006 and is also Safety Scheme in Procurement (SSIP) accredited. We further illustrated our high level of commitment to health & safety by becoming Exor Gold accredited in 2009 which is Exor’s highest certification standard. 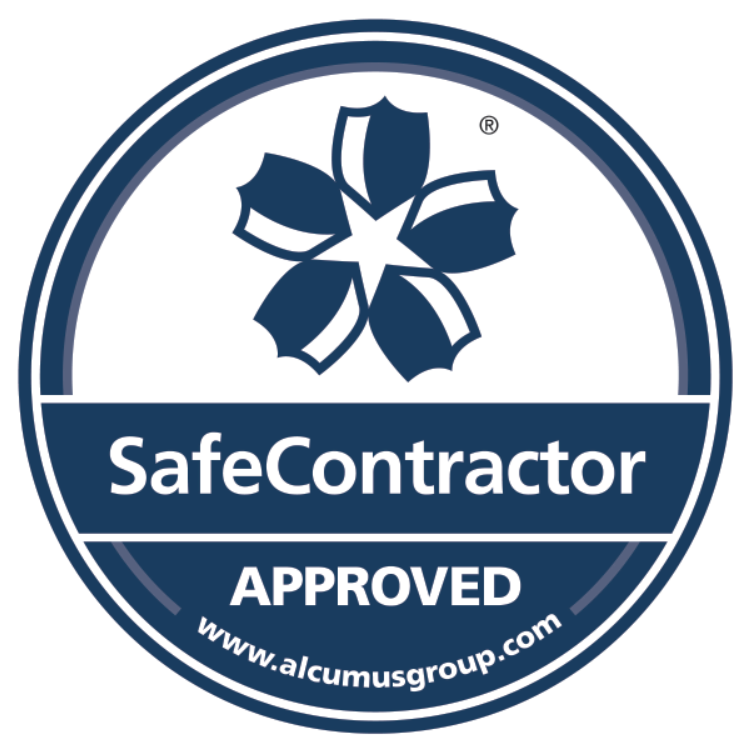 Elizabethan Security currently holds SIA Approved Contractor Scheme (ACS) status for the provision of Security Guarding and Keyholding. All our officers are criminal record checked and issued with the Security Industry Authority licences. We are reliable, accredited and invested in providing clients with the best possible security service. With meticulous audits conducted by the most robust dedicated security provision auditor and the highest level of certification and approval we can give you a legitimate and proven security capability.